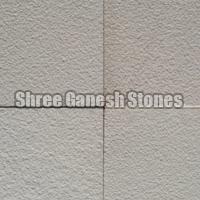 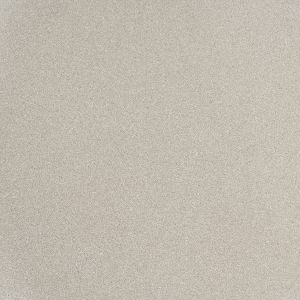 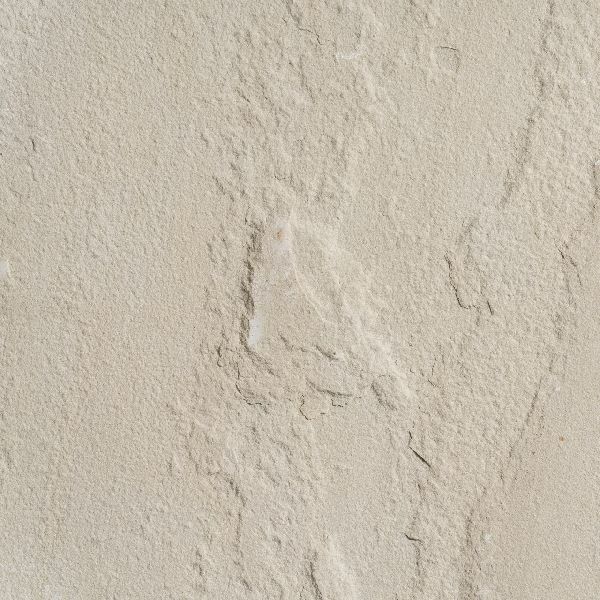 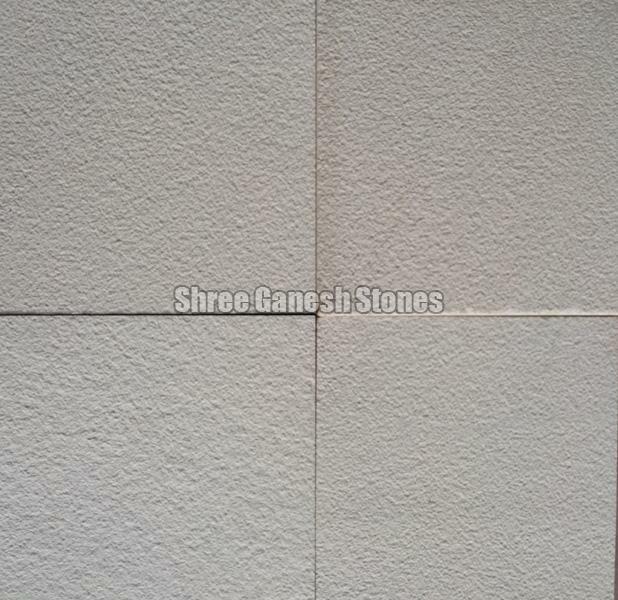 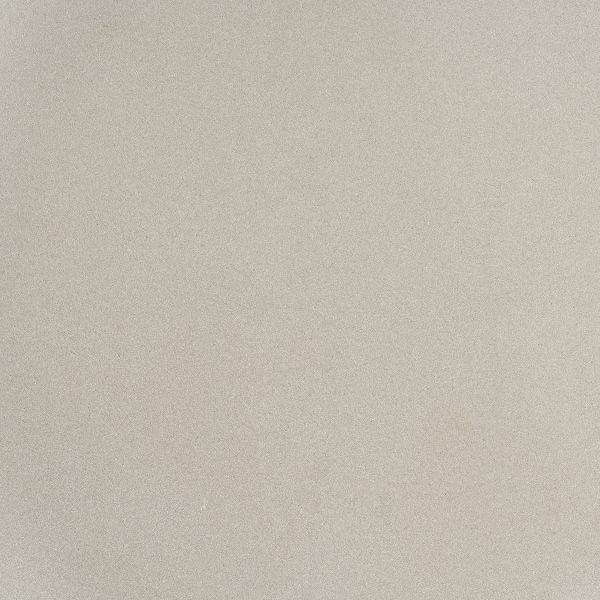 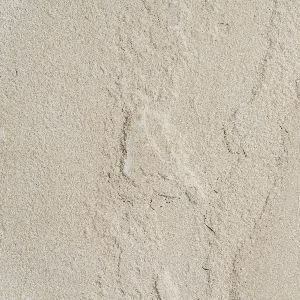 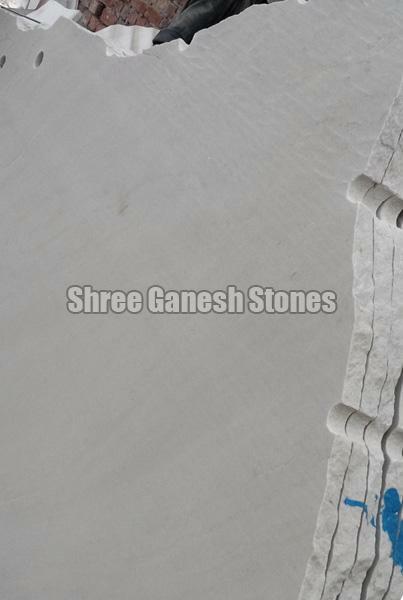 Gwalior Mint Sandstones are available in various sizes, colors, designs, patterns, finish and dimensions. 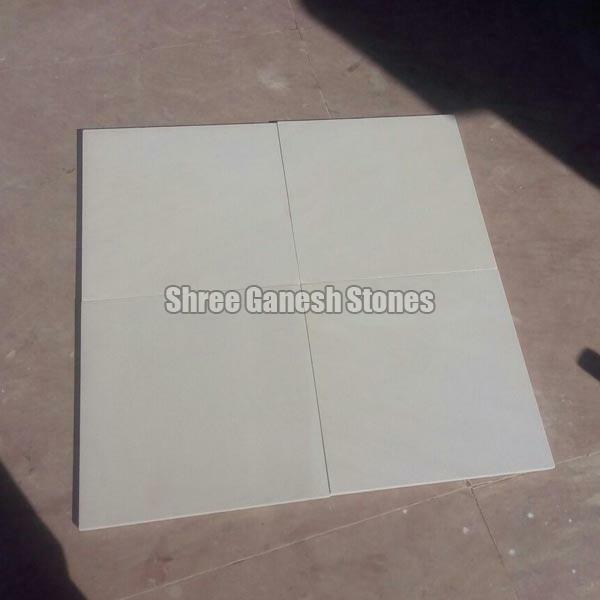 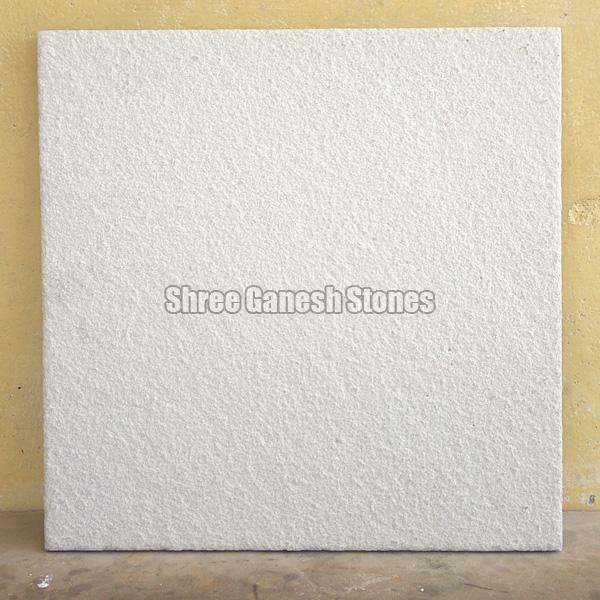 The Gwalior Mint Sandstones are manufactured with the superior quality blocks and are easy to maintain. 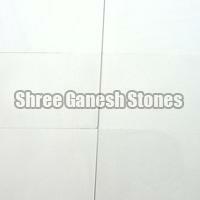 The range is customized as per the requests of the clients. 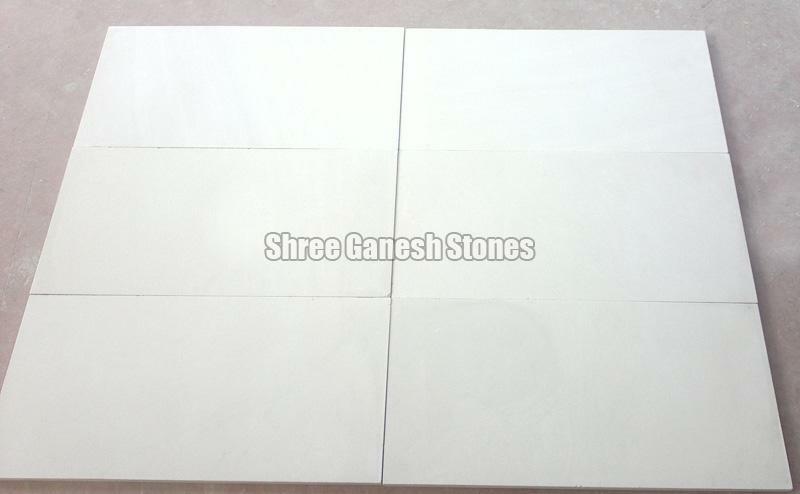 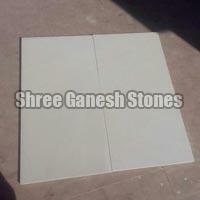 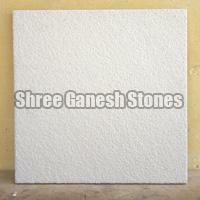 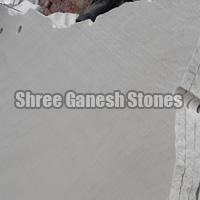 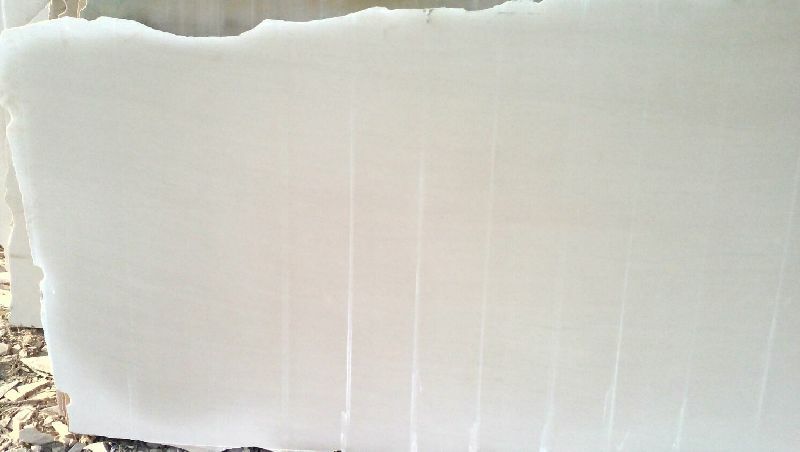 The variety of Gwalior Mint Sandstones is highly demanded by the national and international clients.